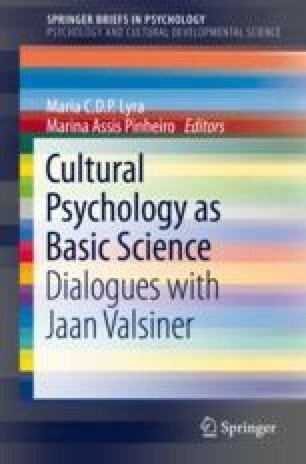 This book comprises a synthetic discussion on a new general psychology as a human science of cultural semiotic dynamics proposed by Valsiner (Culture in minds and societies: foundations of cultural psychology. Sage, New Delhi, 2007; Invitation to cultural psychology. Sage, London, 2014, and in this book). In this chapter, we introduce the three sections of the book: (1) the characteristics of the semiotic dynamics that constitute human psyche, (2) the role of the sublime in these dynamics, and (3) the ambivalent nature of human semiosis constructing and destructing signs and meanings and the selected topics that compose empirically illustrations on the key topics of the three sections. Such a challenging scientific horizon requires a comprehension of, at least, two interpretative anchors for recognizing the centrality of human experience in psychology: the emergence of novelty, as the process of human becoming, and the aesthetic experience, as the openness for human creation.